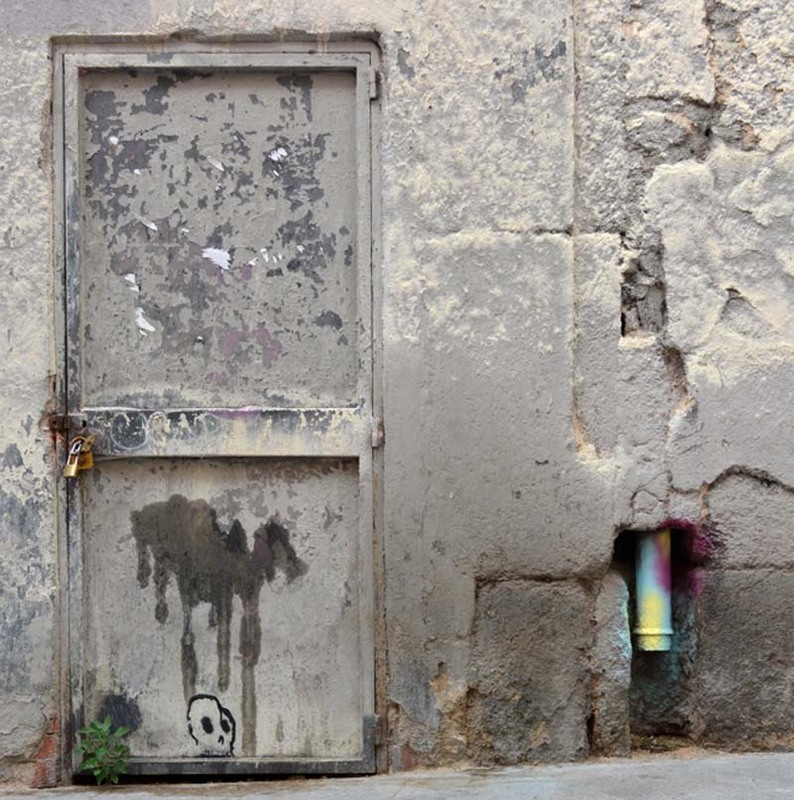 After spotting a photo on instagram of Spanish street artist Rosh‘s multi-colored sprayed corners, Guillermo de la Madrid took to the streets of Madrid to find more, and more he did find. 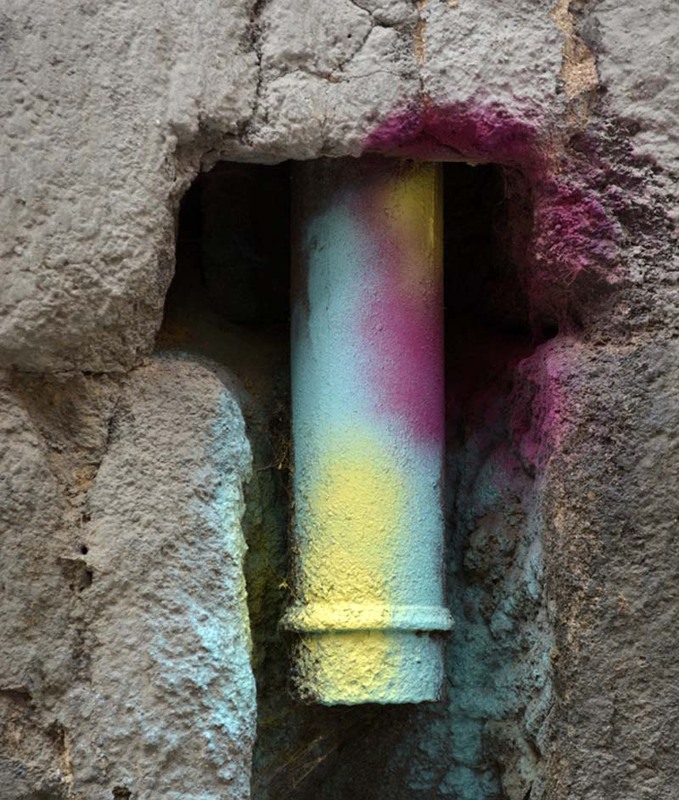 These pastel-y splashes of colors adorn the street corners of the city, as well as other urban objects such as electrical switch boxes, pipes, and street signs. Surprising and subtle enough to almost be confused as unintentional, these colorful splotches especially appeal to those in the know. This entry was posted in Art, Pop Culture, Street Art, Stuff We Like. Bookmark the permalink.